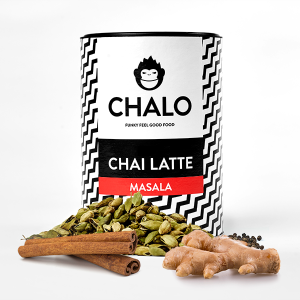 The flavor most liked by our Desi population is introduced by Chalo Chai Latte with a twist to provide the best Chai Latte experience. 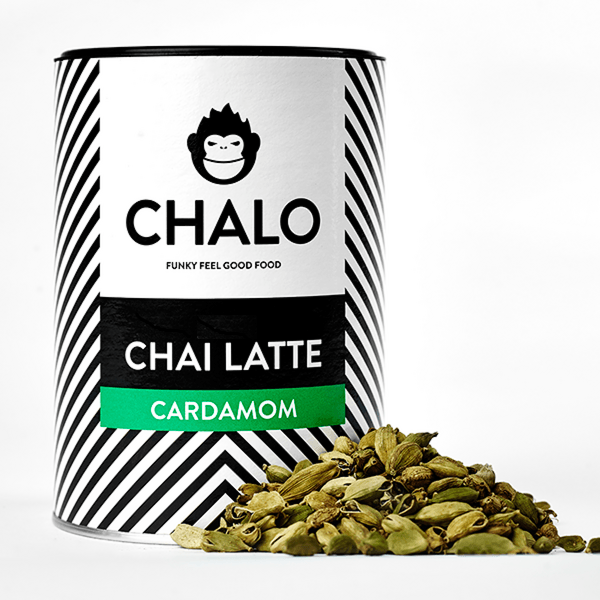 Our Cardamom Chai Latte has a delightfully refreshing flavor with every serving, which will leave you revitalized throughout the day. 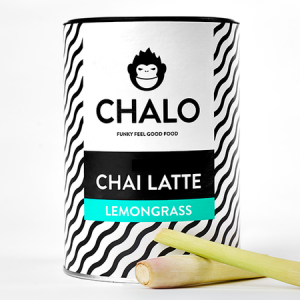 Take this Chalo flavor for ‘That Relaxed Feeling’. 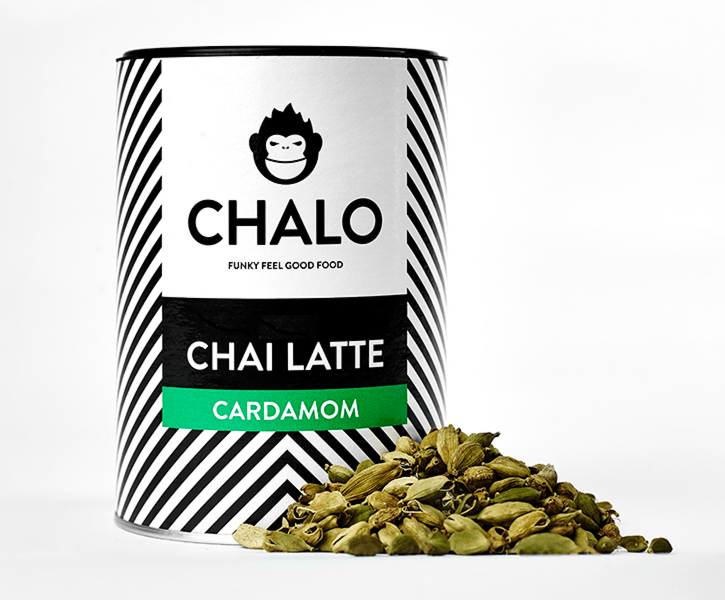 Chalo Chai Latte’s Cardamom Flavor is available in 300 Grams and 1 Kg Packing. Teaser envelops with sachet packs of all four flavors are also available for our customers. 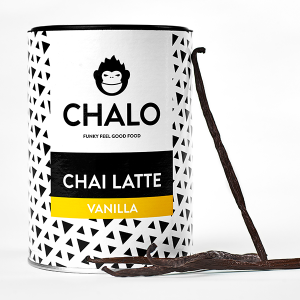 Enjoy & Spread the Chalo Love!